Can’t believe it’s been a year! 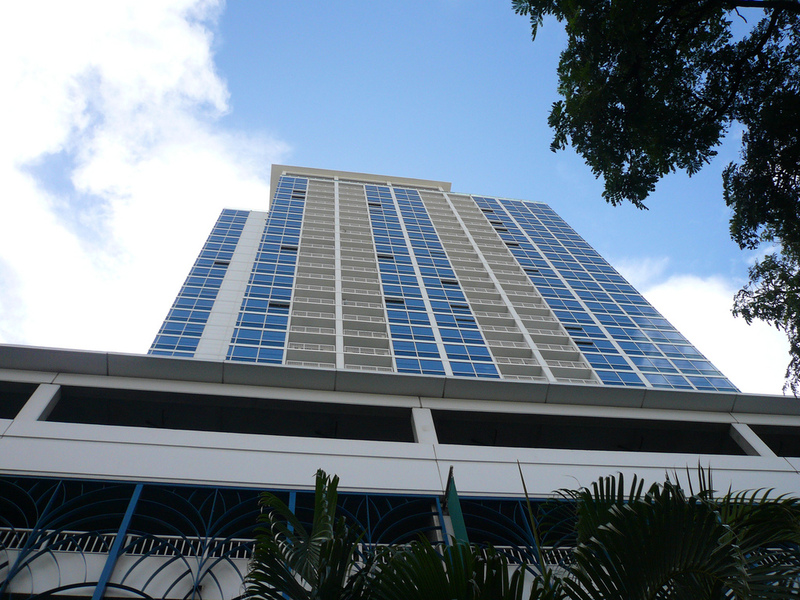 I moved into 909 Kapiolani on July 16th, 2009. Seems like only yesterday…. I am so grateful to Carol, Darrin, Dean, Cy, Lynne, & Nate for helping me. It has been a blessing. So sorry if I haven’t had you over yet. Let’s make plans….